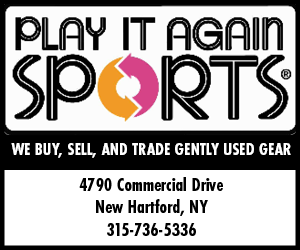 We specialize in fitness, hockey, baseball, lacrosse, football and soccer. When it comes to fitting sports equipment, we know our stuff. Our staff members are trained to provide athletes with the best possible fit in the gear they need to play the game. We make sure you have the right equipment for your sport - and that it performs for you. Lady and Leap’s mission is to assist parents and guardians, aunts and uncles, grandparents, and anyone else who is involved in a child’s life – raise that child. We firmly believe in ‘It takes a village to raise a child’ and we are part of that village. 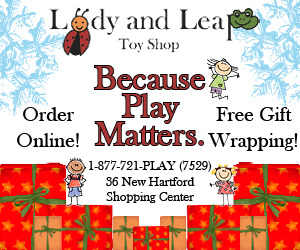 Lady and Leap will provide engaging toys and special classes and events that will not only be fun, but will inspire them and help them grow. We recognize that there is more to raising a child than the products and services we will provide, we will also support various community services. 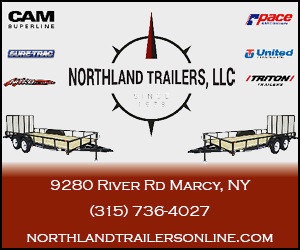 We offer a full line of trailers - snowmobile trailers, ATV trailers, dump trailers, utility trailers, car trailers, and cargo trailers, and we can even custom build a trailer to fit your needs. We have a full parts showroom and service every trailer that we sell. It is important to us to make sure that all of our customers are towing safely with the correct tow equipment. Over time, our focus became women’s fashion and jewelry. It’s been so satisfying when customers find a dress or top and love the way they look! Shopping therapy lives on!!! 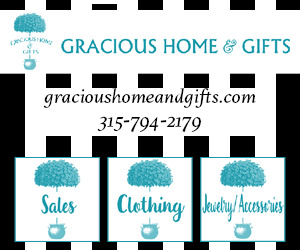 For those of you who identify with our style, we hope you will also find our new online Gracious Home and Gifts with the look you have come to love. Please share our website with your friends and family (when they’re not being annoying, of course). 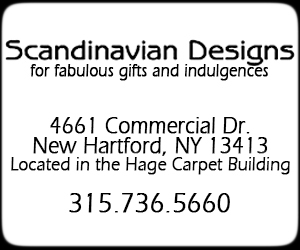 Paula Hage is the founder and owner of Scandinavian Designs. Paula's loyal and new customers can find the gifts and necessary luxuries they love at her shop. You'll find modern classics that are as timeless as they are beautiful and you won't find them anywhere else. At Scandinavian Designs they believe that the best from of recycling is to purchase quality not quantity. Family owned and operated for four generations, we are honored to be your premier wine and liquor retailer in the Mohawk Valley. Originally established in 1876 by C.H. 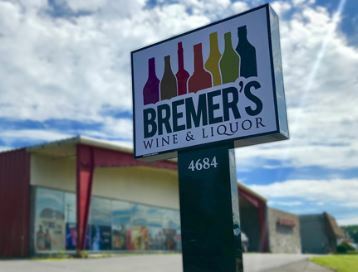 Bremer, and the first liquor store in Oneida County to receive its liquor license after Prohibition, we are proud to carry on the history and tradition that has made us who we are today. A good night's rest is essential not only to our health but also our happiness. Purchasing the perfect night's sleep is important, however everyone's sleep needs are different. 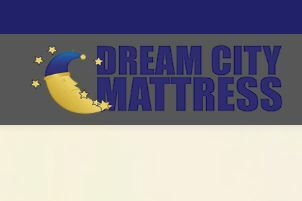 So when it's time to replace that old mattress in the Utica, NY area...seek out the sleep experts in Central New York. Our goal is to not only find you that perfect mattress but also give you the best price in Central New York...GUARANTEED!